With Trödler & Co., Peter, Sue & Marc were hopeful to gain the number one spot at the 1979 Eurovision Song Contest. 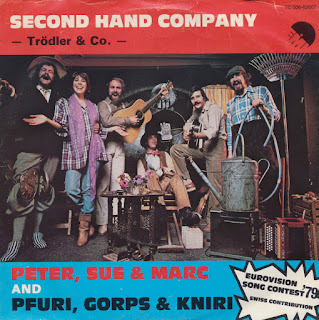 In fact, they were so optimistic that they decided to record an English version of their song, this 'Second hand company' which was even released in Sweden (as this pressing testifies). Like on the German version, they were suppported by Pfuri, Gorps & Kniri, names so insane that you couldn't make them up. 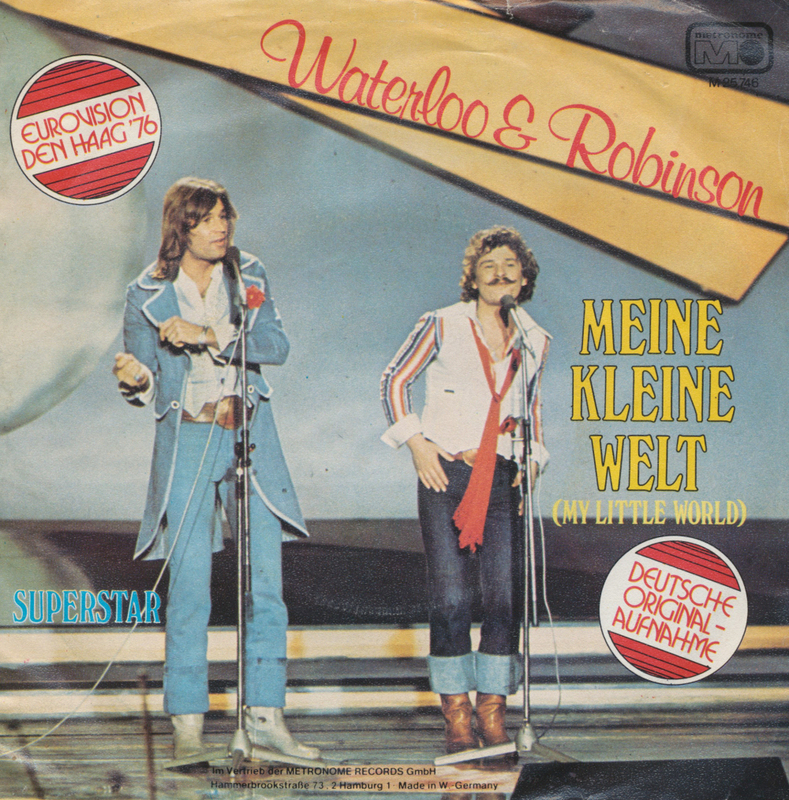 Although the sleeve design is a bit different you can spot the very same photograph at the center of it. 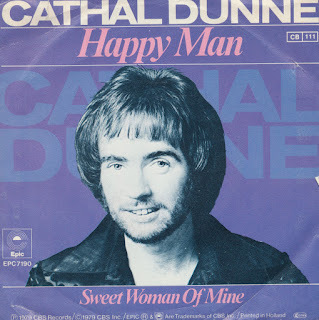 There isn't much more I can say about this single really, you'd have to hear it to believe it. I guess I bought it for its curiosity value. 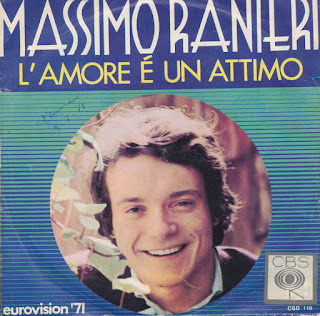 Massimo Ranieri appeared on this blog twice before: with his 1973 Eurovision entry 'Chi sara' and the French version of his 1971 entry 'L'amore é un attimo', which was entitled 'Pour un instant d'amour'. Here, finally, comes the original version, which was, like 'Chi sara', sung in Italian.And fate has been kind to me, as this is an original Italian pressing of that single. 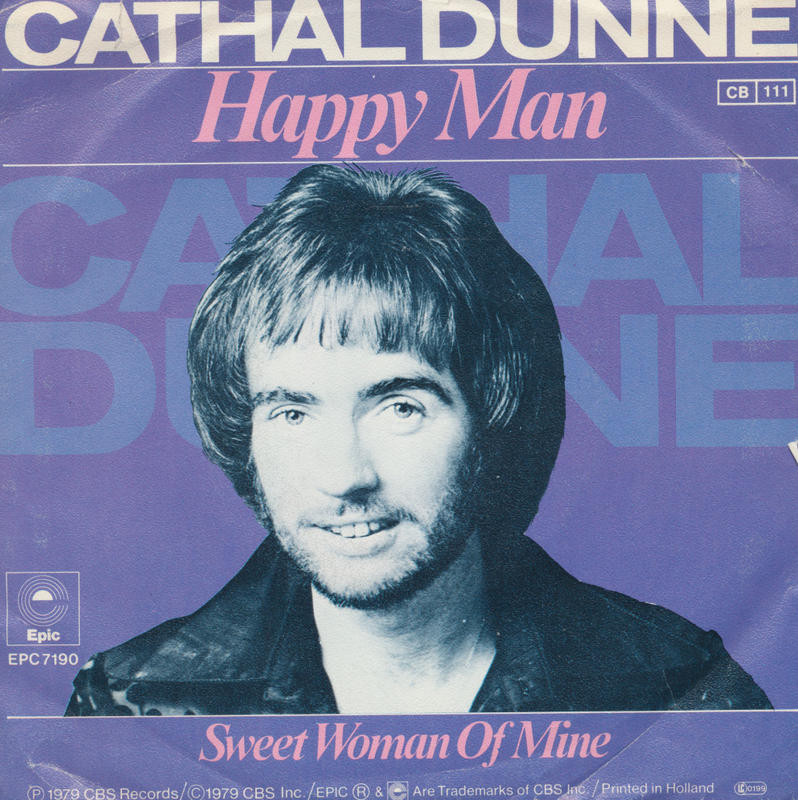 As written before, the song finished fifth in a field of 18 competitors in Dublin, Ireland. 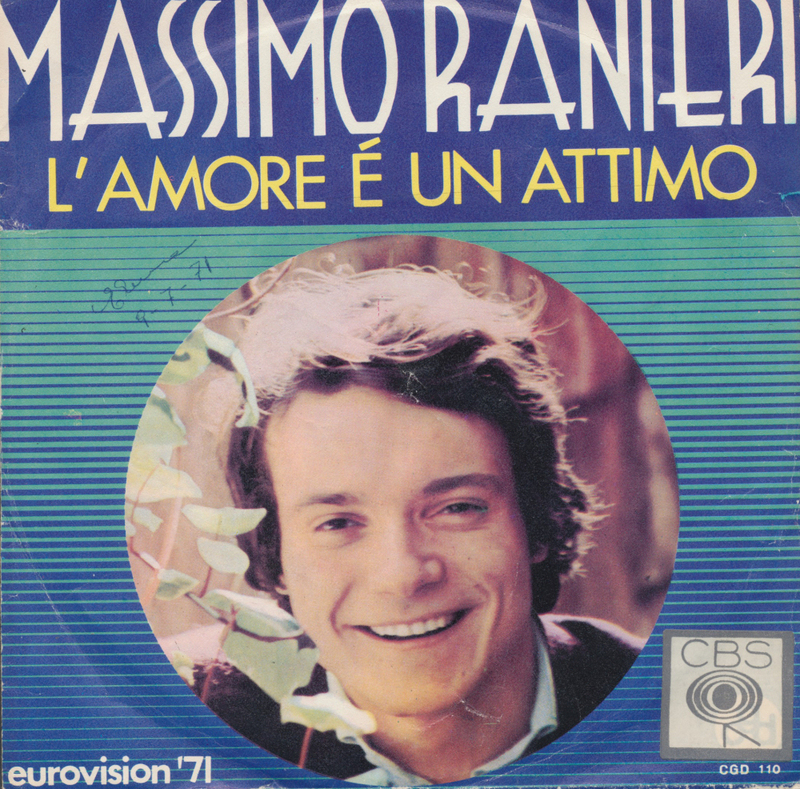 Ranieri continues to make music: in 2013 his most recent CD 'Sogno e son desto' was released, which was a live album.